How well do you know your audience? Here are some ways to know them a lot better. An online audience profile is a set of data that defines your ideal customers. It reflects actual behaviors so it’s real, quantified and recent. To put across your message to the right people in the most effective way, audience profiles are worth knowing and doing for your business. They’re not hard to do, but it’s not the data, it’s what you do with it. Here are 7 ways to do online audience profiling with examples, illustrations and specific benefits for your business. ROLES: If audiences for your business have diverse needs, Roles are an effective way to profile. For example, with an academic institution like NYU (below), audience needs are very different depending on whether your audience is undergraduate students, graduate students or people pursuing continuing education. On a website, Roles are usually called out with specific navigation tabs so each group has structured content and user experiences specific to their needs. When “tasks” like register or apply are established for each profile, the content and user experience can be measured, quantified and improved. BUYER PERSONAS: To empathize with your audience and understand their needs, consider developing a Buyer Persona, a hypothetical person representing an important class of visitors to your site. 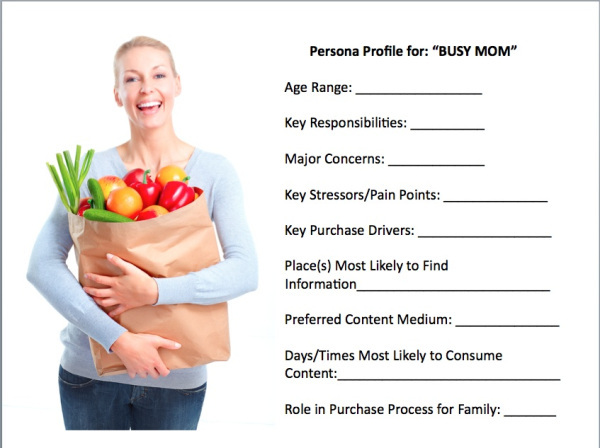 HubSpot offers a free template for developing Personas. The benefits to a business are Buyer Personas help construct a relevant and effective conversion experience. If your audience is “Busy Moms,” you can see how answering the questions in the example below helps better address her needs and actions. 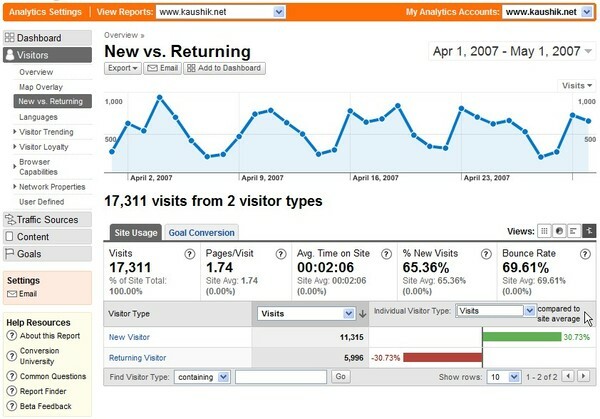 VISITOR ENGAGEMENT: Any business can profile their audience through their website analytic tool. Look in the Audience section of Google Analytics. Establish Segments like people who view 3 or more pages or stay on your site for 3 or more minutes or new vs returning visitors. Track this group monthly and see how this more “engaged” group finds your site, what content they view and when they take actions. KEYWORDS AND KEYWORD TRENDS: According to Forrester, 54% of people find a website by first typing their unmet need in the query box of a search engine. The keywords that attract your audience are an effective way to profile. 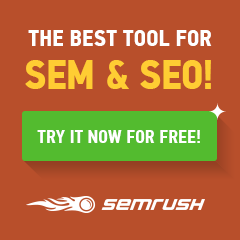 From a previous posts, here are 10 Keyword Tools you can use for your website. My favorites, for audience profiling, are the Google Keyword Planner and Google Trends. They tell what is the search volume and if it is increasing of decreasing. For example, since this is a digital marketing blog, I’m interested in knowing the marketing areas that reflect the interests of this audience. What are they? See for yourself. TECHNOGRAPHICS: With the rise of social media, Technographics classifies people according to how they use social technologies. There are seven segments to a Technographic audience. The segments reflect an “empowered” audience and the fact that, although only a small number of people in a community may be active participants, they can have great influence over others. Technographics are a benefit to a business likely to be heavily influence by reviews and recommendations. Since 78% of us trust peer recommendations and only 14% trust advertising, Technographic profiling makes sense for an increasing number of businesses. Here’s a tool from Forrester to define and create the seven segments for your audience. Try it out for yourself. ADVOCATES: 92% of us trust Advocates according to Zuberance. Advocates tend to be highly satisfied customers. They are loyal, helpful, generally aren’t motivated by incentives are represent a sustainable marketing force. 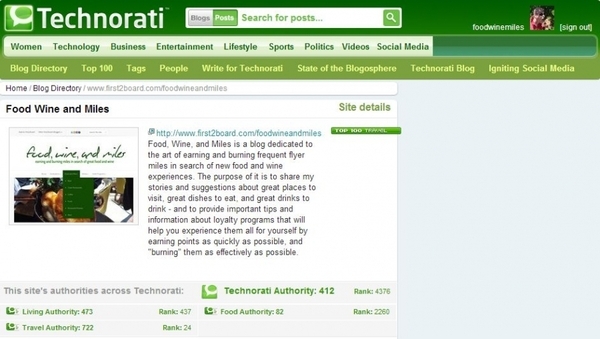 To find advocates in your industry, consider profiling by the Authority Score from Technorati. It measures a site’s standing and influence in the blogosphere by calculating the number of other site’s that have linked into it within the last six months. It’s a good way to find and profile advocates in your industry. SENTIMENT: If the use of language, text or linguistics to define the polarity of your audience is important, there are ways to look at what your audience is saying about your business online to profile based on sentiment. A couple of tools available are Topsy and Social Searcher. The sentiment metric that Topsy provides is also rather advanced. Not only are users able to see the overall score, but the score is tempered based around overall Twitter sentiment at the time. Topsy adjusts the sentiment score based on the overall Twitter environment. These are some of the ways you can profile your audience. Mike Moran and I teach Social Media and Internet Audience Profiling at the University of California. You can also learn from my offering, Social Media Listening and Online Audience Profiling, Ask me about it. Did these ways convince you of the value of online audience profiling for your business? Which one would have the greatest benefit to your business?